Version 1299 - will be in MYKO mode. Exp is at Medium level. The level limit is 72. As the 1st stage, the 1st stage will be progressed as a 72 level cap. 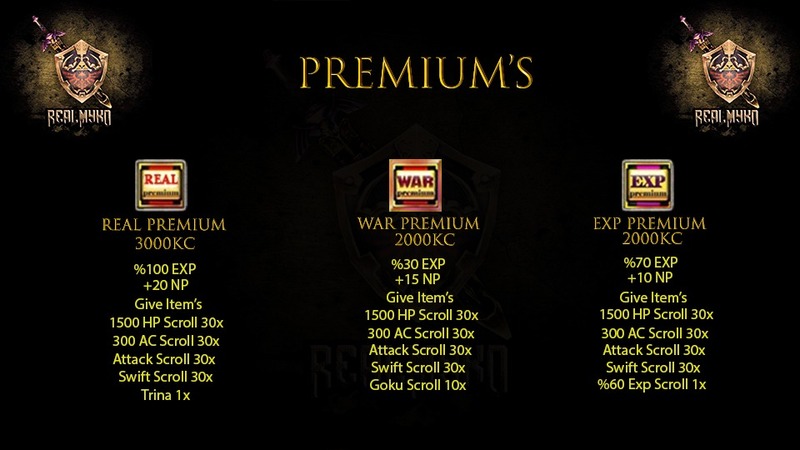 65 cap will last 1 week. Silver coin and +5 low class Traveler. The Master Duty will be open from the first day. 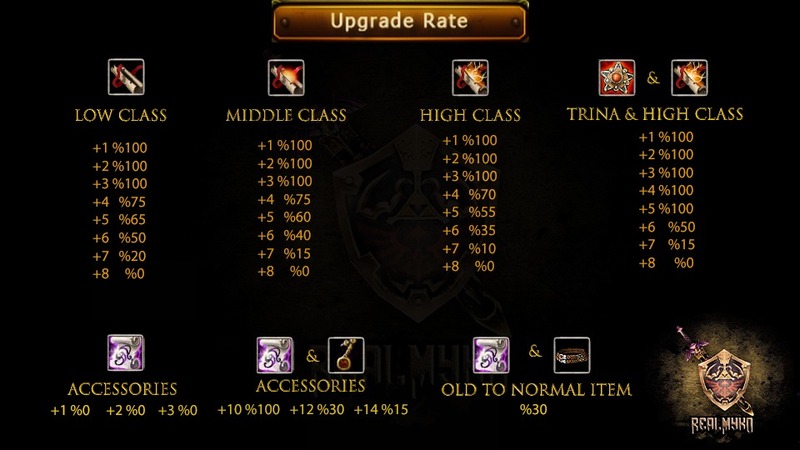 High Class item upgrade limit will remain at the specified time. Reward KC, PUS items, Fragment, Gem, Chest. Rewards Green Tresature Chest and Fragment of Arrogance..
Hoku Scroll +5 NP 30 min. 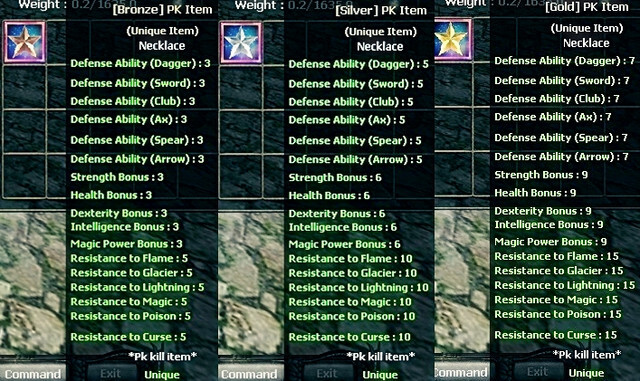 ForgedKo medium farm/exp beta soon!